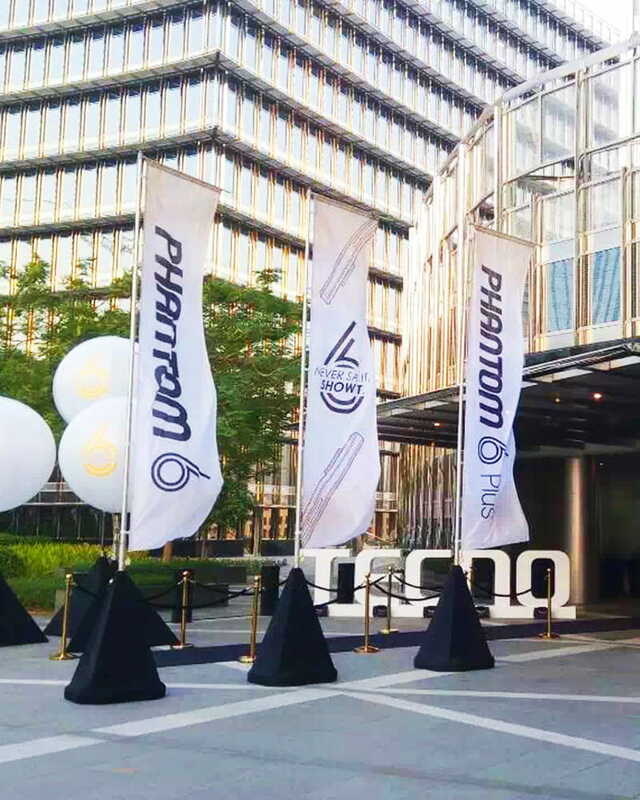 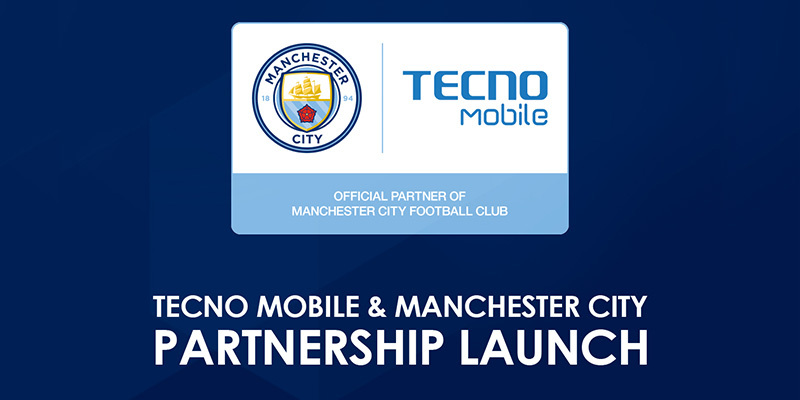 Manchester, 30 November – Premium mobile phone brand, TECNO Mobile, and the Premier League’s Manchester City, are today celebrating the launch of their new global multi-year partnership. 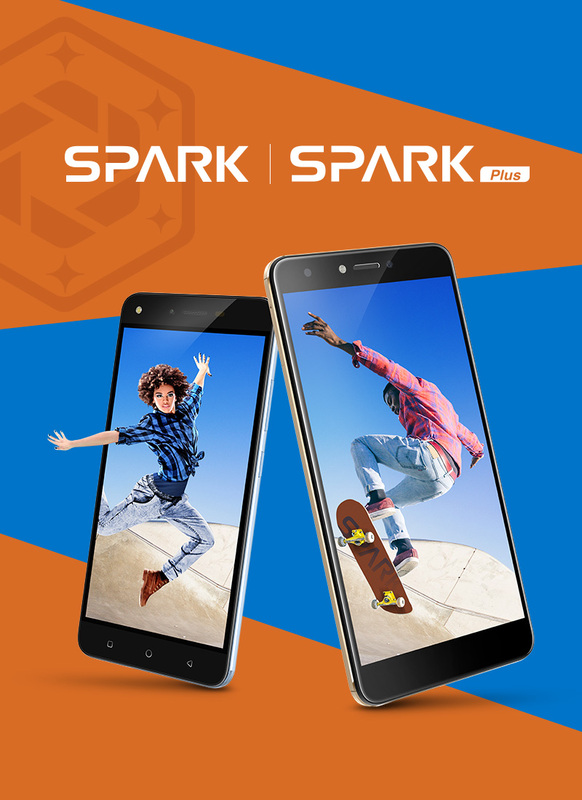 Lagos, August 7, 2017 –TECNO Mobile, a premium mobile phone brand today officially announced its new smartphone series: TECNO SPARK and SPARK Plus. 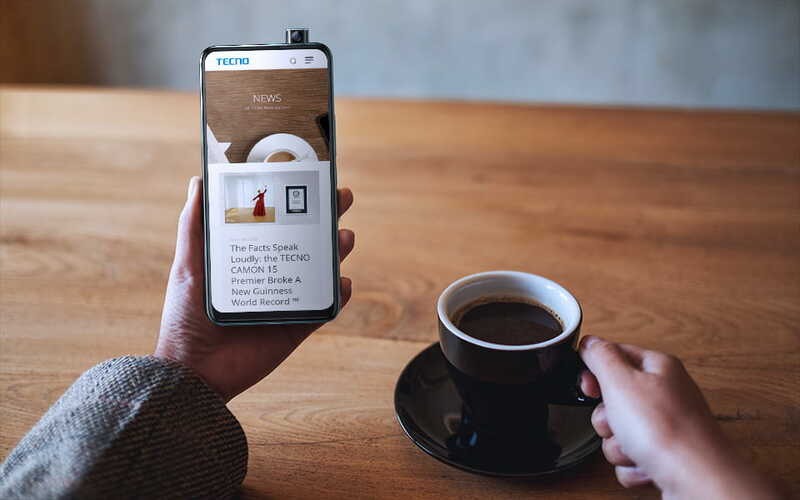 The new smartphone series is targeted at mid-range smartphone market segment with competitive mobile phone specifications that totally “exceeding your expectations” at a sweet price.